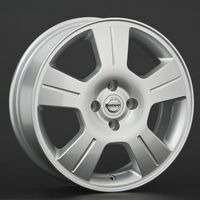 15/6.5 4x108 75 ET25 Diamond Black Polished 5750 руб. 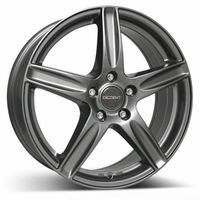 16/7.5 5x100 68 ET35 Diamond Black Polished 6780 руб. 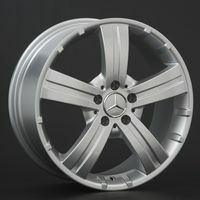 16/7.5 5x112 75 ET35 Diamond Black Polished 6780 руб. 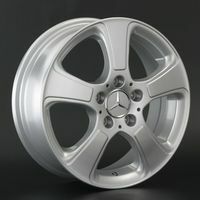 16/7.5 5x114.3 75 ET40 Diamond Black Polished 6780 руб. 17/7.0 4x100 68 ET30 Diamond Black Polished 7990 руб. 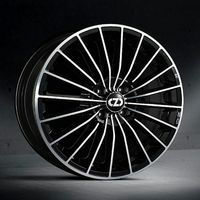 17/7.0 4x100 68 ET37 Diamond Black Polished 9500 руб. 17/7.0 4x108 75 ET16 Diamond Black Polished 7990 руб. 17/7.0 4x108 75 ET25 Diamond Black Polished 7990 руб. 17/8.0 5x100 68 ET35 Diamond Black Polished 7990 руб. 17/8.0 5x120 79 ET40 Diamond Black Polished 9172 руб. 18/8.0 5x108 75 ET27 Diamond Black Polished 12450 руб. 19/8.0 5x108 75 ET45 Diamond Black Polished 14150 руб.